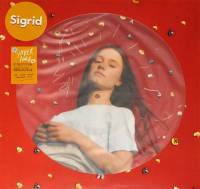 2018 UK limited edition 16-track 140gr WHITE vinyl 2LP set, gatefold cover. On BACK ON BLACK label. Catalogue No: RCV211LP. Barcode: 803343157963. 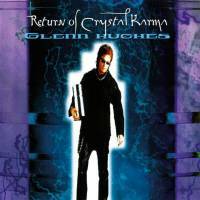 "Return of Crystal Karma" (often abbreviated to R.O.C.K.) 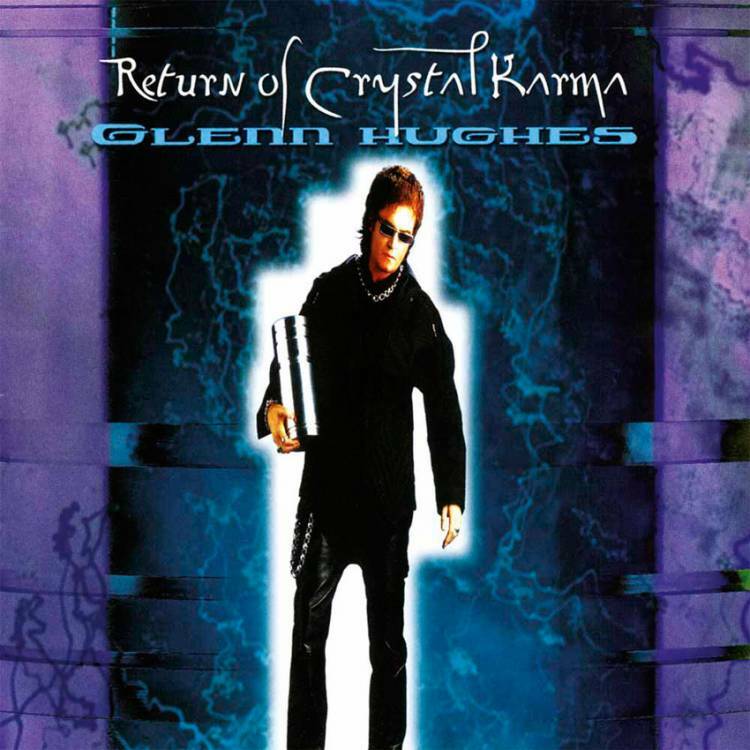 is a studio album by former Deep Purple, Black Sabbath and Trapeze vocalist/ bassist Glenn Hughes, originally released in 2000. It is Hughes's seventh solo studio album, his sixth since 1992.